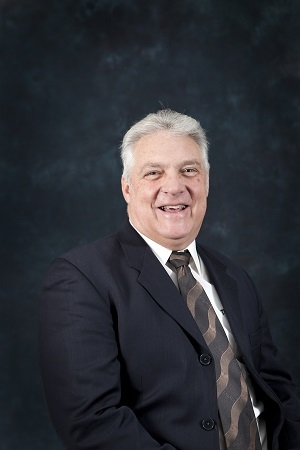 Our Staff - The Falls Insurance Center, Inc.
Rodney has had experience in the insurance industry since1979, starting as an agent. He is now the Owner and President of The Falls Insurance Center Inc. He is a past president of the Professional Insurance Association of Idaho (PIA). Rod is actively involved with the Boy Scouts of American on the local, district, and council levels by serving as a Scoutmaster, leading boys for 50 mile hikes over 14 times and earning the Year-Round Camping Award for 7 years. He has been a trainer for district and council courses and also aided on the Risk Management and Preparedness plans council-wide. In 2011, he planned an Emergency Preparedness Fair for Jefferson County that included all residents and legal entities within the county. Rod lives just east of Rigby on a small farm. He has been married to Christy for nearly 42 years, and they are the parents of four boys and three girls, and they have 19 grandchildren. Josh was raised and still lives in Rigby, Idaho. Growing up, his hobbies included playing sports, being outdoors, ballroom dancing, and riding horses. Josh participated in the Boy Scouts of American and is an Eagle Scout. He graduated from Rigby High School in 2000. Between 2001 and 2003, Josh served a proselytizing mission in the Philippines. Following his mission, he studied at BYUI, graduating in April 2011 with a Bachelor’s degree in Business Management and Entrepreneurship. In April 2004, he married Davlyn Browning, they have three boys and one girl. 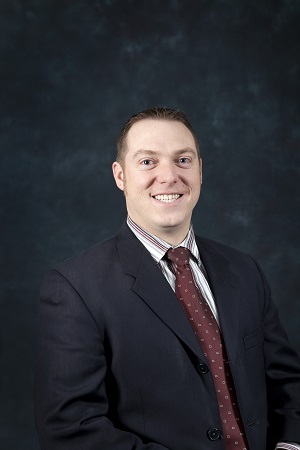 Josh has worked in the insurance industry since 1998 and made it a career choice in July of 2000. Christine Hemmer has worked at The Falls Insurance Center since March of 1999. She started in the insurance industry in 1972, working for Metcalf-Anderson Agency. She worked for one year in Idaho and then another year in Virginia. She then was a stay at home mom with four children. She got back into insurance in 1991 and was licensed in 1994. She earned her Certified Professional Insurance Women designation (CPIW) in 1995. She married Edward Hemmer in 1995 and he added two more children to her family. They now have twenty grandchildren. She keeps busy with family, church, and work. Diana started working at The Falls Insurance Center in January of 2012. Her husband was her high school sweetheart, and they both graduated from Sunset High School in Hayward, California. They have been married 44 years and have two children and two granddaughters. They moved to Idaho Falls from California in 2010 to be closer to their children and grandchildren. They love their life here in Idaho Falls and consider Idaho their home. 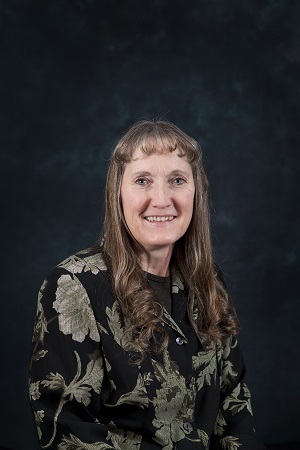 Over the years Diana has worked as a Retail Clerk for Macy’s, a Bank Teller for Crocker National Bank (now Wells Fargo Bank), and as an insurance professional for over 32 years. She received her Property and Casualty Agent’s license in 1991. She enjoys working with people and is a strong believer in customer service. 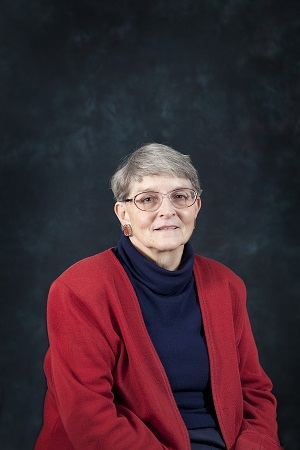 Connie Carlson has worked at The Falls Insurance Center since 1966. She started in the insurance industry in 1961, working for the Hal Johnson Agency. She was born in Utah and moved to Idaho in 1952, graduating from Bonneville High School in 1960. She married Larry R. Carlson in 1961 and they are the parents of two married daughters and have seven grandchildren and eight great-grandchildren. Along with work, she keeps busy as a teacher of children in her church, and likes to garden. She is a charter member of Insurance Professionals of Idaho Falls (formerly Insurance Women of Idaho Falls). She also has the Certified Professional Insurance Woman designation (CPIW). 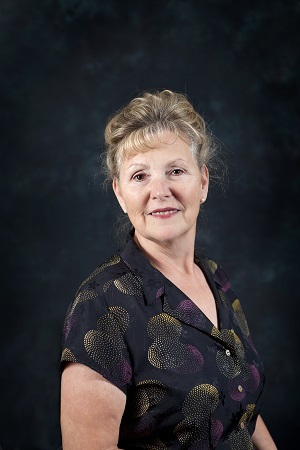 She has served from 1970 to 2013 on the board of directors and as secretary of ARA (Addictions Recovery Association). 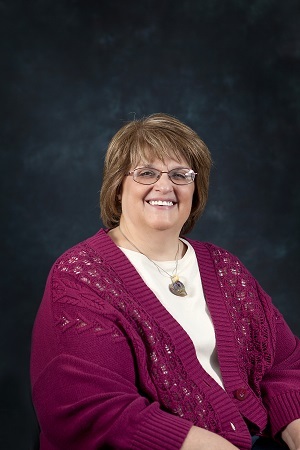 Wilma has been at The Falls Insurance Center as the Financial and Operations Manager since 1996. Along with bookkeeping, HR, IT, and various other duties, she is licensed with Property/Casualty and Life/Health and holds a CPIW designation. She was the President of Applied Client Network Idaho for eight years (different terms) and held various other offices with the organization. Wilma has taught MS Excel and MS Word classes in the evenings at College of Eastern Idaho (formerly East Idaho Technical College) since 1993. Wilma has been married to her high school sweetheart since 1976 and has two children and four wonderful grandchildren. She loves spending with family and friends and learning new things. Linda started at The Falls Insurance Center in September 2016 as our Receptionist. Prior to that she was a wife and stay at home mom to two sons. She received her Property and Casualty Agent’s license in June 2017 and has recently taken on the position of Personal Lines Account Manager. She has many talents and enjoys baking. Linda often shares her baked goods with staff and clients.